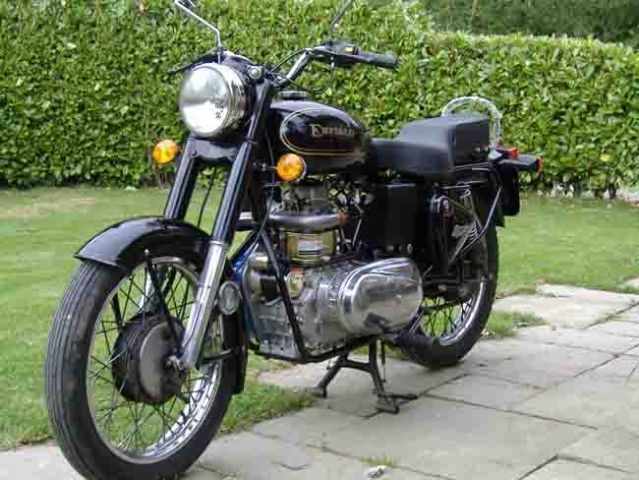 Pricepart Motorcycles specialise in the supply of Reconditioned Royal Enfield Motorcycles, 350cc Bullet, 500cc Bullet and Diesel powered Royal Enfields. 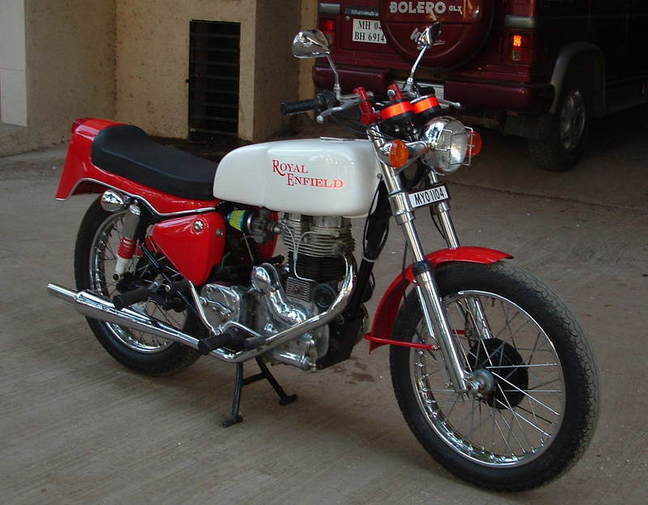 We will convert your existing Royal Enfield to diesel power from £2000 + VAT. 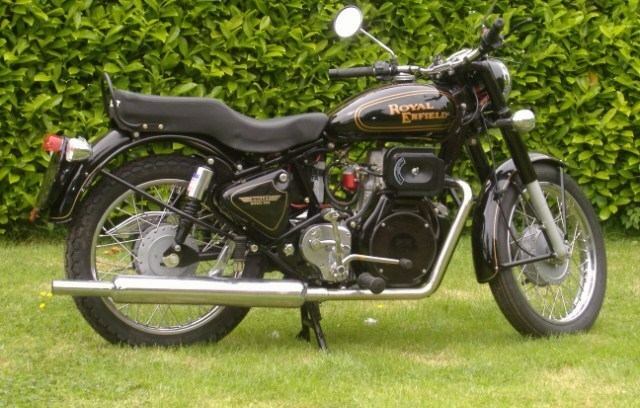 Drive it in as a petrol, and drive it out as a diesel powered classic. A full parts service is available through our web based shop, if there are any items not listed that you require, please contact us. Payment is by Paypal. For other means of payment please contact us. British Bulleteers Forum - Login here!